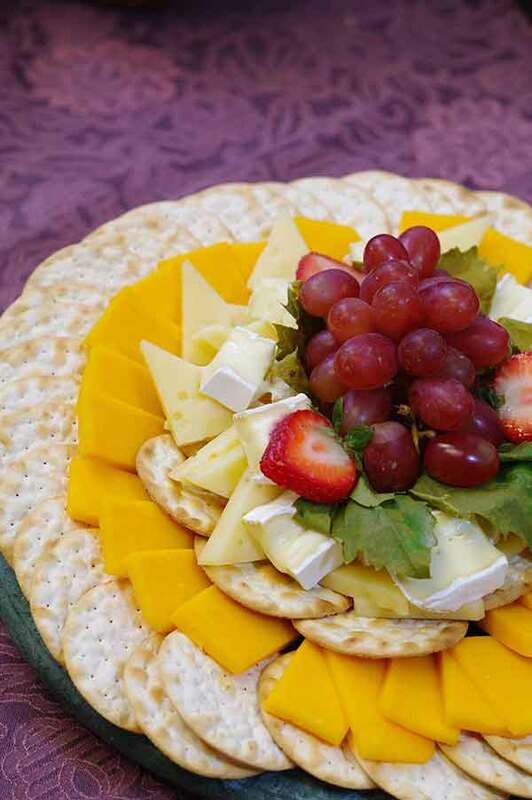 Simply Delicious Catering is a top option if you are in need of a local, family owned caterer in NJ to make certain everything goes smoothly at your next event by making sure your guests are capable of enjoying fresh and delicious food. Since 1986, our catering company has developed an excellent reputation for appealing and tasty dishes for business lunch events, breakfast catering occasions, as well as other corporate get-togethers. You’re capable of counting on the fact that each and every detail is going to be seen to by our specialized team. This consists of planning the event, making the right choices from our wide-ranging menu, the actual serving of your guests, and the clean up later. Are you searching for corporate catering in NJ from a company that cares about your employees, colleagues, and clients just as much as you do? Simply Delicious Catering is the alternative to make. When it comes to corporate catering in NJ, we’re capable of handling events of all sizes, whether you’re searching for a hot buffet for a midday meal during a business conference or sandwich trays for a last minute lunch. For informal business lunches, we offer sandwich boxes complete with sides and condiments. Our catering staff is capable of serving your guest piping hot selections from our hot lunch buffet if a more formal business lunch event is what you are hosting. Vegetable trays, fresh salads, and other light and healthy dishes are also capable of being served on our business lunch menus. Vegetarian, vegan, and gluten-free dishes are included in all of our business lunch menus because the fact that individuals could have special dietary needs is a fact that we’re well aware of at Simply Delicious. If you have a need for business lunch catering in Glen Ridge NJ which has come up at the last minute, there isn’t any need to worry. Our fresh mouthwatering business lunch menu items can be delivered to you quickly at a moment’s notice by our team. Do you have a need for business breakfast catering in New Jersey to start the day off right? On our corporate catering menu you’ll discover a broad variety of menu items which will be certain to satisfy your needs. For working breakfast meetings, we provide trays of our freshly baked bagels, rolls, croissants, and pastries, complete with fresh whipped butter and cream cheese, together with fresh juices and steaming hot brewed coffee. Consider our hot brunch buffet with a broad variety of items from our breakfast catering menu, for example quiche, lox, breakfast sandwiches and omelets when you are planning a weekend business event. 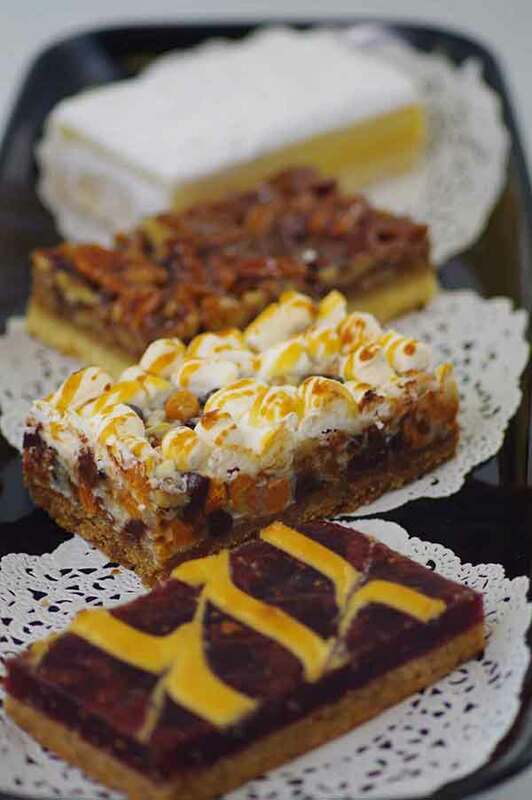 When quality matters, choose Simply Delicious as your breakfast caterer in Glen Ridge NJ. When it comes to corporate catering in NJ, the same exceptional personalized service and palate pleasing dishes are going to be supplied whether you are hosting a lunch event with two thousand guests or a breakfast for a small office. Our staff brings substantial experience to the table, so in regards to choosing the items from our breakfast catering and business lunch menus that are sure to please all your guests, our business catering planners are capable of being an enormous help. Because our chefs prepare your food choices right before your event, you’re capable of resting assured the dishes will be fresh and delicious. Look no further than Simply Delicious Catering when you are in need of a trusted corporate catering company in Glen Ridge NJ for your event.